Who doesn’t love a speedy Wi-Fi connectivity and in order to accomplish our task faster we get a Wi-Fi network connected. But do we have any idea about the Wi-Fi network on which we rely? Many times we complain that our Wi-Fi speed is slow or not up to the mark, but do you know that most of the time the problem is from the user end rather than from the ISP or the service provider. You should always be aware of your Wi-Fi network connection, its setup and also should be aware who is using your connection and when. Fing is that android/iOS application which shows all the devices, manufacturer, IP address and host name that are connected with your wireless network. 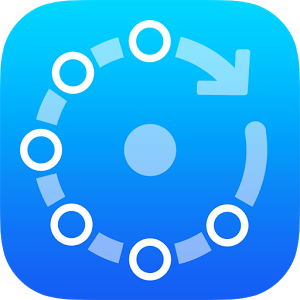 It is free and fast application which can be used in order to control your network and use it efficiently. Most of the time an individual may configure a weak or default password but with the help of Fing application we can verify the users those are connecting with our network. If we find a doubtful user we can directly deny their access by changing the password and include couple of more strong security mechanisms. The features of the app that cannot be missed out are stated below. Firstly, helps the user to identify the devices those are connected to their wireless network. The application is relatively accurate and fast. Accurately displays the MAC address, IP address and the manufacturer of the device. The application is free from the banner ads and also it is free of cost. You can easily assess the security levels, detect invaders and solve several kinds of network related issues easily with the help of app. For further usage the history of all the discovered wireless networks will be securely stored. If you feel like sharing any kind of stuffs you can do it easily via E-mails, Facebook, Twitter and text message. The launching of application for particular ports like FTP, SSH and browser is possible. Within fraction of seconds you can find hundreds of open ports. For comfort access of the app you can sort by name, MAC, state, last change, IP address and Vendor. The application merges with the Fingbox to backup and sync the customization, monitor remote network and much more. The application is available for android, windows, iOS and Linux. On September 13, 2014 the application was updated and if your handset have an android version of 2.1 and above you can easily install this application in your handset. The application has seen the total downloads from 1,000,000 to 5,000,000. So what are you waiting for? Get that app installed in your handset and secure your wireless network from unwanted users and maintain the speed of your network. Stay connected stay safe and be in the race of high speed. Askme provides a platform for viewers which are convenient and easy, besides being time conservative with amazing results. A free Android app, for the convenience of the users to search for places to shop, drink, play, relax, and even to get updates from active community in the surrounding areas, helping in providing inputs for appropriate decision together with various other details of millions of businesses within the city, is made available for the benefit of the users in the form of `Askme’. This app known as `The Bapp of all Apps’, is an internal networking tool, an `All in 1’, app enabling users to navigate through details of merchants and listings, some of the best deals made available to users, classified ads, purchases that can be done instantly which is made available, free of cost. This free app is of great benefit to the user when faced with situations in locating a store which can be traced through this app. Askme provides all the required details with regards to the information needed by the user, be it classified, a local search or even the latest deals on various products that are made available to the customers. All these information are readily available without the need of visiting any outlet which is available right in the palm of your hand. 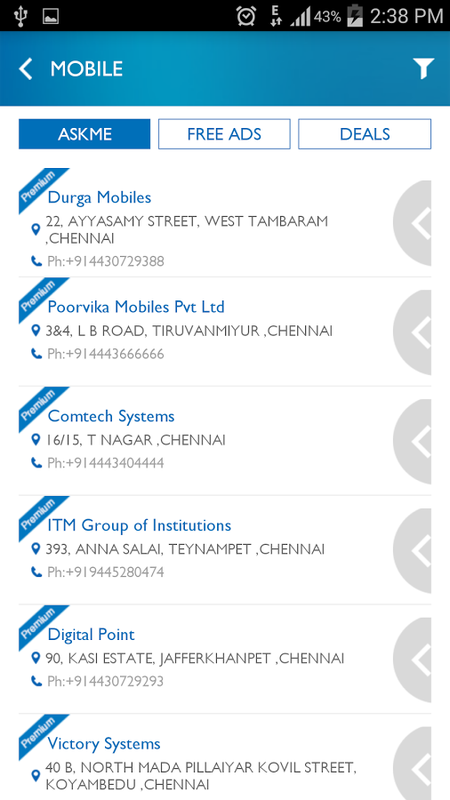 This is one of the apps with immense benefit to the user which helps them in searching for businesses in the area of one’s choice, availability of attractive deals that have been offered by some of the most popular businesses, some of the latest classifieds on mobile devices, cars, real estate, jobs and much more through Ul and a good database to choose from, enabling the user to navigate through these links. Users also get the opportunity of adding reviews, tips and photos for favourite businesses, read reviews that have been posted by other users, enabling them to know more about good businesses in the locality, the privilege to share some of the favourite businesses with friend through SMS, Facebook, Twitter and email. Besides this the individual can also check-up addresses and phone numbers from the various businesses that are listed there and get in touch with them instantly with the use of this app. To top it all, additional business information like ratings, payment methods together with various other information are available to enable the user to make quick decision on appropriate choices that are available at the platform and get in touch with them through Askme app. Networking presently is main the purpose of every function and activity of life and Askme had been providing the bridge in idea sharing for both individuals as well as the company with the use of the Ul to direct the user to the desired platform.Their focus lies in providing the best Android experience that is possible by delivering regular updated apps together with the latest features and functions enabling individual to perform with ease and efficiency in the various activities. Everything is now made available on a single platform which will be helpful in getting all the information from a single app. It is a great choice for users to function with speed together with quality performance. For folks that need to enhance their hand-eye coordination whereas doing eye exercises, the Hit It! automaton app delivers. so as to play, users need to bit and move the bubbles on the screen to pass the amount. While many folks relish the quick paced game, there are reports that it may use a lot of levels to stay fascinating. It seemingly best fitted to young kids to assist keep their eyes healthy and sharpen their reflexes. whether or not you wear eyeglasses, contact lenses, or nothing in the least, your eyes will grow tired at the tip of the day. 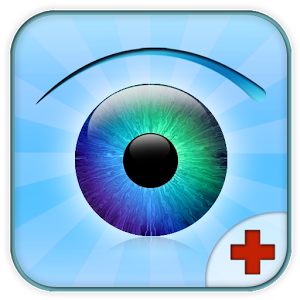 As luck would have it, to assist you relax or strengthen your eyes, the attention Trainer app for Android can help maintain the general health of your vision. With this app, users will benefit of twelve completely different eye exercises to assist rejuvenate their eyes and doubtless improve vision. With figures offered for viewing, you can be in a position to guarantee that you area unit doing the exercises properly to avoid a lot of strain. However, whereas the app will facilitate keep your eyes healthy, it ought to ne'er be a substitute for the specialized care offered by skilled optometrists. Similar to the attention Trainer app, the Eye coaching app helps folks to relax and strengthen their eyes for best health. The app additionally includes stunning graphics to assist cut back the strain on your eyes. If you're not solely fascinated by the health of your eye however your body overall, the Stretching & Eye Exercises app exercises designed to assist exercise your entire body, embody your eyes. The app to boot notifies you once it's time to require a chance to assist stop excess strain. The notice It a pair of app isn't solely nice for workout your eyes however rising your memory in addition. The sport needs users to identify the distinction between 2 similar footage in an exceedingly set quantity of your time. Since users need to quickly establish the variations, the task helps improve focus and abstraction resolution. If you are doing not exercise your eyes often, you'll be able to doubtless develop visual disorder. However, with these five prime automaton apps for eye exercises, you may facilitate limit the danger of developing vision issues. Many developers develop sport games, but hardly developers there for developing Hockey app. 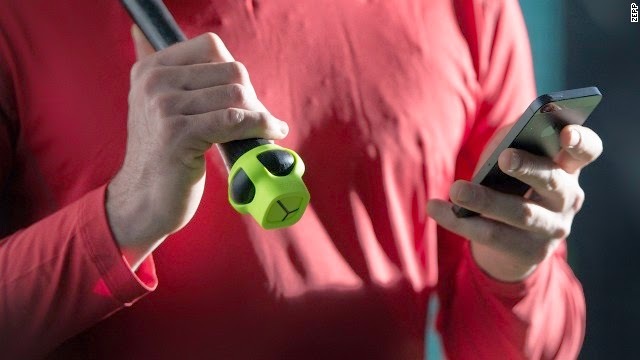 NHL has wiped the scenario and developed an app for hockey. To know more about hockey at your seat then just visit Android Market to gain full information about play-off, regular season. You can follow up any team, access the details need. Major sports have their own premier app. Usually they provided detailed information to fans on news, updates, highlights, scoring details, standings and lots on search you ask for. If an app is released, it is supposed to have many versions. Free version shares vital information that every hockey fan target. Premium version charged at $9.99. Additional features provided apart from free one is radio broadcast and game highlights in video format. Next Live version at $39.99 provides the game live at your Android device and works like other versions. So as per your needs and interest towards your hockey you can purchase available versions. This app is provided at Zero cost and gives you constant updates of NHL news. Nothing else you can expect more in a free app. App is a news feeder and keep you up-to-date news regarding hockey. NHL News Feed along with news also provides scoring updates but much at a slower rate and sometimes reported that much at inconsistent state, but this app is still worth considering the fact that available at free of cost and memory space occupied is less on your Android device. 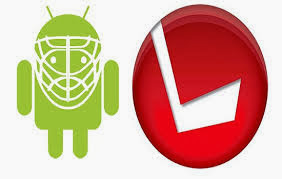 App provided in Android market for Hockey provide either news or Hockey News app. But this provides news as well as Hockey News App. This app is provided at zero cost and provides steadfast and sturdy stream of hockey related news. Few apps discussed above is not that quick on updates and news, but this isn’t like other app and work pretty much faster than other hockey apps. Drawback is that scoring updates are at slower rate compared to Game Center app, but the accuracy and time takes it over Game Center app. Hockey games are offered for Android devices, but this app provides at greater simulation, touch screen controls and Hockey Nations steals you into one of several international hockey teams. This is available at $4.99, the game control a bit tougher else the game is pure fun. This app available at $1.49 is Rangers dedicated version, but your search in Android Market can get you other team news and clock. Like app discussed above have a steady stream of new, wallpaper, sounds. This app is one the top rated app for Hockey and you should desire to get it. Has customizable version of clock and desktop widget that gains access to favorite team. Music sets mind to relax at your seats. Likewise Hockey sounds designed to provide music of your team, team’s goal horn to your ears. You can also use this tone for alarm, contacts, notifications and lots more. Hockey sounds are at much smaller in size, sounds provided are clean and well captures. Try out and get closer to your favorite team. Is it vacation time and need to enjoy them? Android Market provides cool app for travel to find best agents and make your trip at much more comfortable rate. Android provides the top rated travel app as below. Planning for a vacation, then hope half of the enjoyments start while preparing for that. All the time you cannot move with a dairy that signifies the work to be covered on vacations. Vacation Countdown is a widget with which you can enter some of the details regarding your vacation such as departure date, things to be prepared and lots more. So it tick the time daily which makes you closer to departure time that attains more excitement, not only thriller but serves as a better remainder with some entertainment for you. In this application, many features they are served at free of cost but charged at $0.99. Are you often trying to engage to travel in flight, booked earlier at least six months before departure? There may be several changes in timing due to many reasons. Finding Hard to get updates regarding changes? 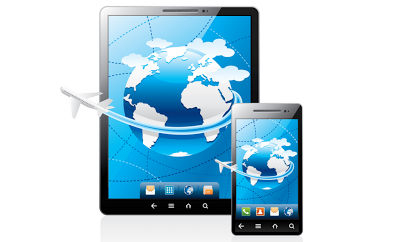 Flight Track app provided at Android Market offers real time updates not only for local but for flights across worldwide. So, on any changes to the flight you have engaged may be alerted by this and according to your convenience you can make a change over or cancel them. They offer assistance in finding the new one. It has default link to SeatGuru.com to check out the seating arrangement. Providing these many useful features, they offered at $4.99 to users. Google Map is designed to fix default in Android device, very useful to find places, resorts, lodging and lots more in nearby areas. You can use them either by typing or speaking. They offer you driving direction, walking distance and many more. Also make sure that your Google Map is updated to new place, if not then do it prior to departure to get the accurate results while traveling. For vacation you are not only going to travel but also need to find a hotel to stay. If you are not a travel agent, and need to both travel and stay Booking.com provides you the exact way. Mostly Android app accounting to travel will let you know regarding travels, but won’t let you to have a look at hotels to stay. Booking.com along with travel allows to briefly look at more than 100,000 hotels for lodging. Also user are allowed to read and download all the information regarding the vacation, it eliminates need to carry a paper to provide the information to authority regarding your travel. You need to find a right place to have food according to your taste. Restaurant finder suits this situation well and let you know the resort nearby. Surely this app will be valuable during trip. Puzzle tending to use your brain to think a little deeper than usual. Interested in challenging your brain with puzzle? Puzzle games available at Android Market will full fill this wish. 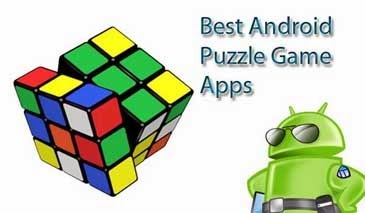 Find out the best puzzle game. Have you always been in a mentality that you are smarter enough to deal situation. This though can surely be destroyed by Unblock Me. Game is not tough at earlier level but crossing stages by stages let to get frustrated. Simple objective here is that move block out of the way of red block and move it out off. Prepare yourself for a frustrating challenge moving ahead in game. Also try to compete with your friends and find out who free the red blocks at a much faster or shorter period of time. Also make a note that puzzle challenge more than normal while taking more from beginner to intermediate mode. Enjoy the fun. Android Smart Phones purchased a way while should have come across Tetris. The current Android version also brings you back the fun and challenges of the older version. It appears solid in touch screen. When you search across Android Market regarding Tetris, both Android Tetris and classic Tetris are available. They are free, won’t cost you anything to download and you should be the right person to choose which suits you the best. Android Tetris controls take some time, but when you are to it then you will spin the block and massive eruption can take place in no time. Unlike the apps discussed above Moron is not available at free version. It has to be installed at $0.99 which helps to determine your inner potential. The game is as simple as eating a Banana, light hearted game which is fun to play with friends. Moron offers dozens of question to be solved to test your capability, sense of humor and intelligence. On installation it gets you through 7 levels comprising of 500 steps. Moron is fun to be played with and very simple. An important memo is that don’t take things serious if your score is little lower than others. Practice makes a man perfect. Try to play more and you will get many answers which reaches to score. You need not been a genius, but you should be no more a Moron!!! Traffic Jam installation is at free of cost and resembles Unblock me. Are you interested in puzzling up your minds with more challenges, this app offers you that facility. Game is simple just you need to get the car out of traffic on its way down the street, puzzle get harder as you progress through the game, but fun to play with. App installed at free of cost or at paid version. Both is versions are similar except the number of bridges you build and your ability to save the game. The full version can be installed at $1.35 in Android Market. Creative design are more important and be much creative as you can to pass a train through the building. Apple as of late reported its next emphases of iphones and the planet became insane obviously. Showing a show of cool colors and advanced characteristics, the new iphone 5s and 5c will both be shaking ios 7, a smooth, current working framework that disposes of the old symbols and gleaming complete for a more level and contemporary plan. As somebody who utilizes both ios and Android mechanisms, I really think ios 7 looks extraordinary and lean toward its outline over the default Touch wiz home screen and application symbols on my Samsung Galaxy S3—or even on stock Android. Because of the engineers over at Espier Studio, who additionally presented to us the ios 6 topics for Android, we can now carry the ios 7 home and bolt screen to our GS3s. When you fix and open up the free Espier Launcher ios7 from Google Play, the application will ask to approve your download. Permit the acceptance and it will be affirmed in a matter of seconds. At this point, your home screen might as well immediately change to its ios 7 variant. Assuming that you have not made Espier Launcher your default home launcher, you can do so by pressing the Home bind. It will request that you Complete movement utilizing... furthermore you can pick Always for Espier Launcher ios7 This could be changed by set to Settings -> Applications Manager -> All and after that clearing the default on the launcher. In spite of the fact that numerous Android clients stand factional against ios, there are still bounty who can like certain parts of Apple's versatile Os. Considering this, designers regularly deliver as promised with applications offering goodies of the iphone or ipad experience on Android phone permitting Droidsters to dress their apparatuses up in the ios interface. The new Espier Launcher ios 7, as you may envision, permits you to make your mechanism look just as its running Apple's most recent and most fabulous, and with ios 7 not really discharging to people in general until eighteenth September, you can really get the gold before your iphone-cherishing mates. 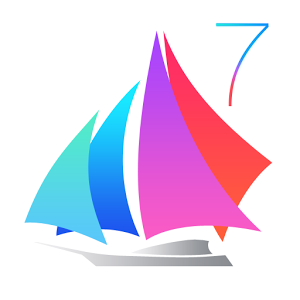 Espier Launcher ios 7 permits you to carry that ios 7 experience to your ios 7, gives you a chance to change your Nexus or Galaxy phone phone into something looking like a chomped Apple. Like Espier's past deliberations, much tender loving care has been paid in making these two applications, and when both are instituted, the consequence is a somewhat persuading ios 7 impression. Indeed, its not literally the same thing, and there are one or two inconsistencies contrasted and the genuine article, however in general, its a really great exertion, and effortlessly the best ios 7 experience you're prone to find over at the Google. There is an expert form of the launcher on Google Play ($8.00), yet you can additionally just buy certain accessible characteristics in the application itself, for instance uprooting the Apphub envelope, hide/lock the symbol, open the widget sheet, and spare pictures from online exhibition. In the event that that doesn't engage you, the free adaptation alone ought to be fine. Notwithstanding you can establish the Espier Screen Locker ios7 to finish the search for the lock screen. When instituted, you have to impair your other bolt screens. Only got to Settings -> Lock screen and select none. It can additionally be incapacitated inside the Screen Locker ios7 application, under System Screen Lock. Android operating system is becoming a best operating system for the smartphone which is manufactured nowadays.You can get tons of applications for your mobile from various app stores. Google Play Store is one of the applications downloading area from which you can download most of the applications for your mobile phone. But Google play store is the service which is provided by the Google and it has several restrictions in order to use it. Most of the mobile which are manufactured nowadays comes with a predefined application from the Google Play Store from which you can download anything which is available over the internet. But there are several alternatives from which you can easily download applications for your mobile and you can install them in your mobile. 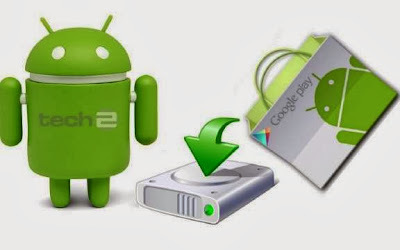 Android application packages are simply called as APK files which can be used to install your file over your android mobile phones. You can download various application packages for your mobile and you can easily install them in your mobile by simply copying them in your mobile. This let you to install the applications in your mobile very easily. Apart from the Google Play Store, you can download applications from various websites. But Google play store is a best source of application which provides you applications without any sort of malicious codes inside the applications. There are several reason which makes the Google Play Store to be a wrong choice for directly downloading application in to your mobile phone. 1. You may know that the application will perfectly suits into your mobile phone and the application cannot be downloaded in to your mobile as it is saying incompatible with your mobile phone. 2. As you want to download the application and you need to install the application which doesn’t have the Google Play Store applications. Suppose if you need to download an application to your non-playstore supported mobile, you cannot download the app into your device very easily. 3. Sometimes, the application in the Google Play Store is not supported for your country. So you cannot easily download the application in your mobile. In this case you can easily download the application in direct download process and you can install them wherever you need. Evozi is an application which let you to download the APK in any device which are listed in the Google Play Store. You can use the service of Evozi by accessing this link http://apps.evozi.com/apk-downloader/ from which you can get any application in your device. You can download any application which is present over the Google Plays store by copying the URL of the Google Play store Application and enter the URL in the Evozi website which is given above. By entering the URL, you can get a direct download link in the website, which allows you to directly download the application in whatever mobile or devices you want. This is a wonderful feature which gives you a maximum usability. And also you can download and install any application in any android devices you have. Android is the first choice for most tablets and smart phones. Android products are so cheap when compared to Apple, since Android is open source software. Most of the leading hardware manufacturing companies are using their own versions of the latest version of Android jelly bean for their tablets. The main advantage of android is there are so many varieties of products available in each cost. There are so many apps are available for Android. Nearly 700,000 apps are available currently in Android to help you to feel and make better experience on Android. Sometimes it is very difficult to find the app on Google Play or it is hard to choose among the various options available. There are so many websites to download the Android apps. 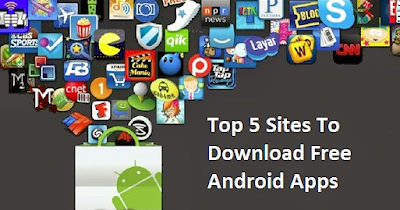 Here are top 5 sites to download the free Android apps. The main thing in App Brain is you can make a list of installed apps and keep the backup in the same site itself. You can see the apps based on the top rated apps this week, paid apps, free apps and other such categories. In this you can also download wallpapers, widgets and sync them with your desktop. In this website you can also share the apps with your friends on Facebook. Hand Mark was initially a application creation website but now it becomes the platform to download various apps. In this website you can also download apps for Blackberry and Windows other than android. This also displays the apps based on different categories like popularity, price, top games, top apps, top ringtones or most download apps. The main motto of this website is “any app for your phone”. This site provides apps for various OS like Android, Windows, iPhone and Blackberry. There are so many categories in this site like communication, News, Entertainment and Games etc.., you can also submit your own app in this site whether it is paid or free. In this you can create your account and re-download any paid apps in case you remove the app for some reason. You can also view your order history to know how much money you spend on the apps. It claims to be the largest free app stores where there are more than three millions downloads have been done. There are so many offers and deals in case of paid apps. User can also earn points based on the paid apps to earn Gold. This website also provides apps for various platforms like Windows, Android and Blackberry. You can also view you previously downloaded app by login their site. 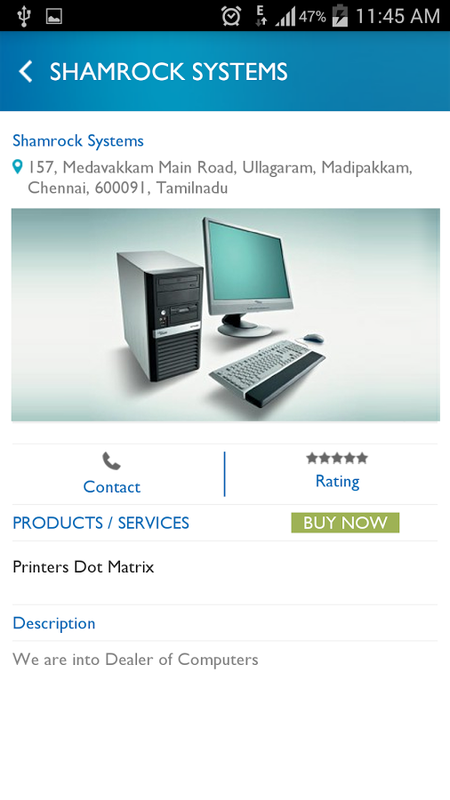 OpenAppMkt is an online android app download store from HTML5 apps. OpenAppMkt displays the top picks of the day along with the various categories. You can also download games, music, Travel, Sports, finance, business etc.., by creating account in a OpenAppMkt, you can initiate various sort of public discussion for different types of helps. OpenAppMkt allows you to surf different discussion which are discussed earlier. 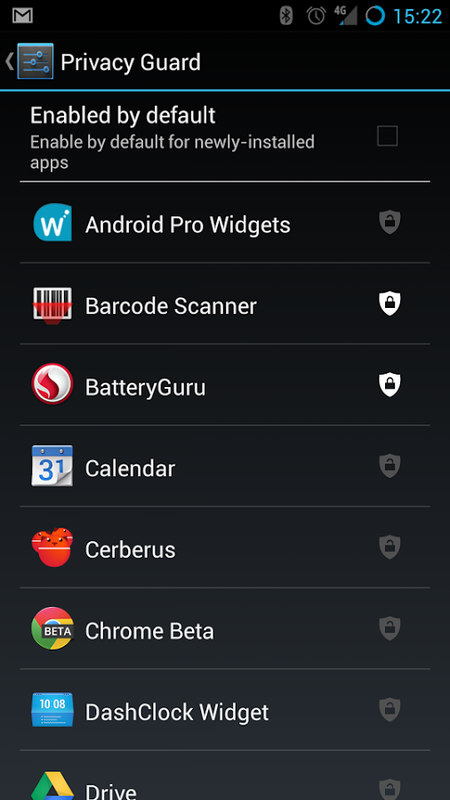 CyanogenMod; A Privacy Guard Manager Arrives! The CyanogenMod team has to make some changes in the management of its incognito mode which now takes the name Privacy Guard Manager and takes place in the Android Settings section. In addition, the team provides some information relating to succession of updates to the stable release for the Galaxy SIII. But there is also talk of a new site for downloading alternative firmware. While some mobile devices have alternative firmware CyanogenMod stamped 10.1 and based on Android 4.2, the development team did not stop there and offers new features on the new versions. As a reminder, these are open-air laboratory and are updated daily to remove bugs, feature has been added. A Galaxy SIII has the right to multiple updates. The team gives some details about the users of Galaxy SIII (U.S. version) and saw appear several updates to the stable release without special explanation. Indeed, they went from version 10.1.0 to 10.1.0.3 in the space of a few days. First there was a correction made to any picture / video sensor, but it brought with it a particularly annoying bug disabling data’s in some users. A second patch has been deployed; unfortunately, the end of added code came from a new version that included other problems. Therefore a 10.1.0.3 release was pushed correcting all the bugs. It can be downloaded here. On Google+, the team says that the head was wrapped in tar and covered with feathers. About incognito mode that applies to all users new versions, at least for the moment, a change was made. As a reminder, it will block permissions requested by applications to be installed on Android. 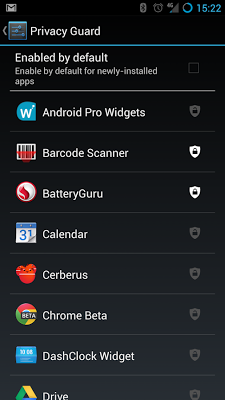 Anyway, it is now question of Privacy Guard Manager and takes place within a tab in the settings section. It makes visible all installed applications and an icon to the right allows you to see the status, whether personal data is exposed or not. It is also possible to define a common rule to all at the time of installation, which is quite convenient and easy to use. Finally, proof that this feature should eventually be deployed on the stable versions of firmware, a long press on the tab Privacy Guard Manager from the parameters you assign and how it works and gives you details on how to do it. In addition, the CyanogenMod team is preparing a new website, currently available in beta. He clearly wants more accessible to users and gets a much nicer interface and can also be used on your mobile. From our side, we regret the absence of relatively important information; the Android generation supported. Indeed, if the date of the latest version is important, we would like to know if it is important to download anything. 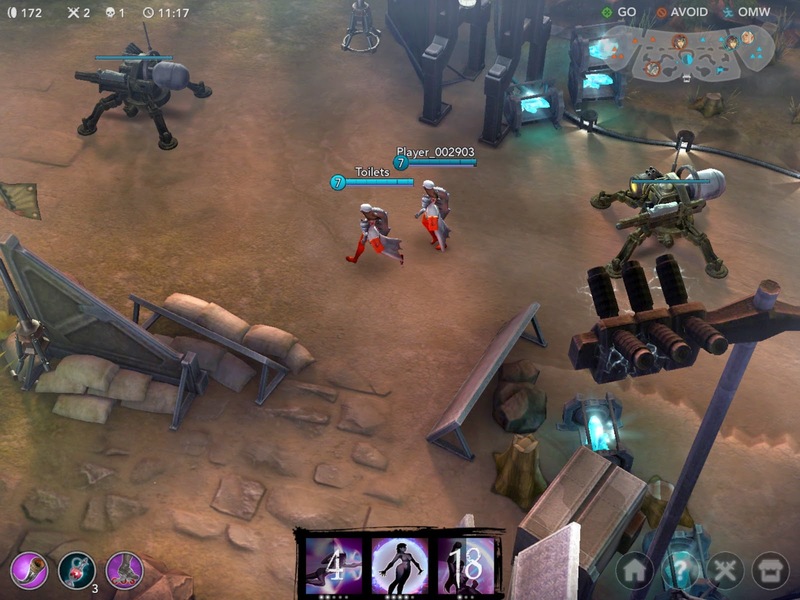 Hopefully this change is expected in the next update and prior to production. Besides, if you have any comments to make them, simply go there.